Do you have allergies or pets? Maybe you have both and you feel that the air purification Tomball Tx in your house could be cleaner. 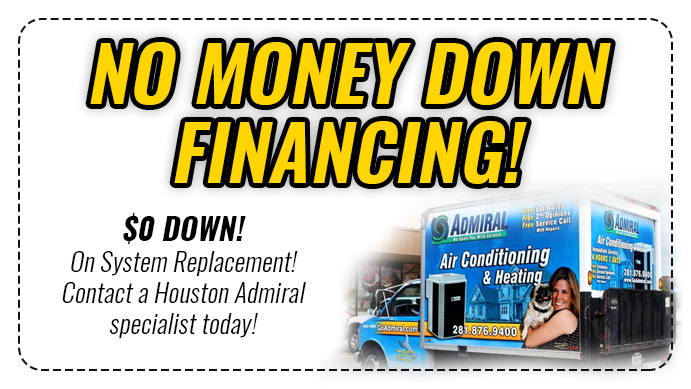 Admiral has the answer for you with an entirely new air purification experience. Molekule knows what clean air ought to look and feel like. Who can’t use cleaner air in their home? This system features a Pre-Filter and a PECO-Filter. The Pre-Filter for air purification Tomball Tx captures larger particles that roam around in the air of every home. Dust and pet hair can slow down VOCs on their way to the PECO-Filter. The PECO-Filter comes with a catalyst that breaks down the bacteria that builds up. Your system has gunk inside it which is the primary reason why viruses travel so quickly throughout the home. The Molekule comes with unique technology that ensures this particular air purifier to perform quietly unlike conventional air purifiers. Another plus is that this system does not rely on high-powered fans thus, it is energy efficient. The efficiency of this new system will cover 600 square feet once per hour. Its 360-degree air intake pulls in pollutants from all sides. The room will have clean air that is spread evenly in any room. This air purification Tomball Tx system is made from aluminum and is made in a way that will fit nicely in any home without compromising your decor. The last thing you want is an eyesore in the corner of your living room while you have company over. Molekule has a leather handle and can be easily carried and placed anywhere in the home. You can put this portable system in the room of your choice. This is the Molekule difference. Admiral has the latest products for technological savvy customers. Molekule is simple to operate with the ability to connect to your WiFi and can handle any adjustment you want to give it remotely using your smartphone. This is just another way that Admiral is making air purification Tomball Tx products work for you. Have you ever left the house thinking you were only going to be gone for a few minutes but you were really gone for a lot longer? If you could control your Admiral products remotely this would help your electric bill. Molekule has a filter subscription that fits every budget. Replacement filters are delivered to your door as you need them. Each pack contains a PECO-Filter that you replace every six months. Two Pre-Filters come with the PECO-Filter and you need to replace the Pre-Filter every three months. Replacing filters is vital when it comes to maintaining air quality in your home or office. Give Admiral air purification Tomball Tx a call 281-876-9400 (or click here to surf out the website) and allow us to come out and inspect your home. We will do a thorough check and let you know what you need. We will not give you anything that you don’t need. 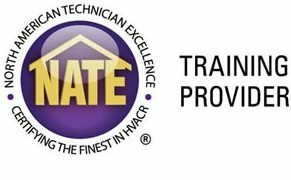 You will be set up on a maintenance plan that will leave you worry-free. 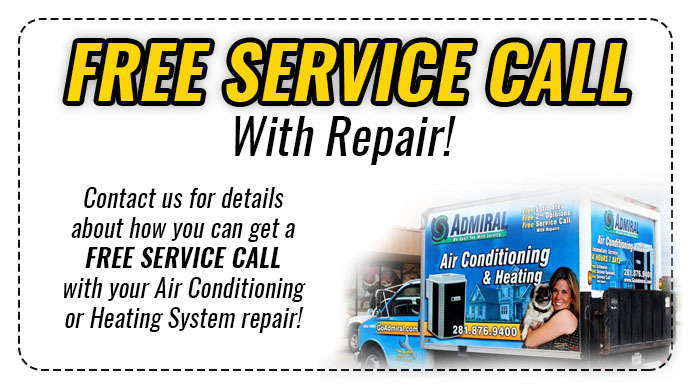 Let Admiral take care of all of your heating and cooling needs.